The ultimate bucket list trip! Traverse the African bush, through savannahs, across game reserves, and alongside the notable African wildlife. Begin with a cosmopolitan exploration of Cape Town, South Africa’s multicultural capital city set near the Table Mountain. Stay in the One & Only, where discreet butlers attend to your needs while you dine on the legendary cuisine of Nobuyuki Matsuhisa. Have your first encounter with the African bush as you make your way to the Singita National Park and its 33,000 acres of wilderness. Sleep the nights away in the Lebombo Lodge, suspended above the N’Wanetsi River. An organic, luxury experience that mingles with the surrounding African habitats beneath the expansive African skies. 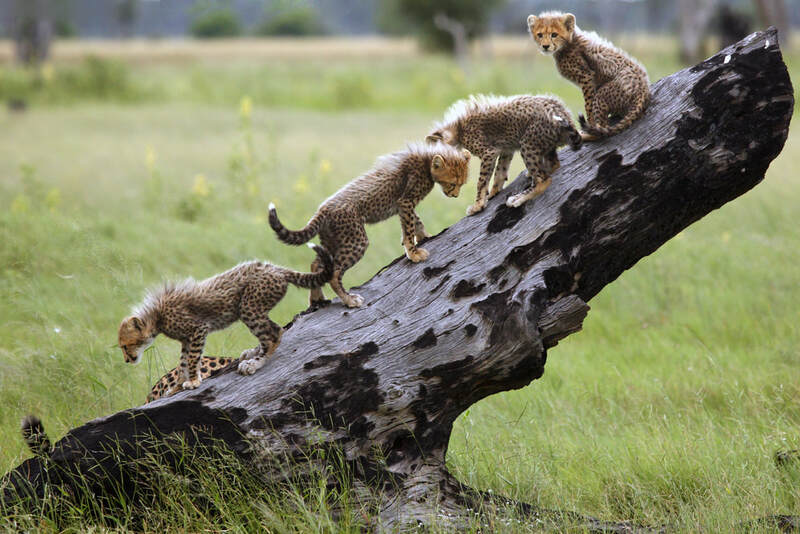 Explore big cat country, also known as the Sabi Sands, a 45,000-acre game reserve with some of the richest wildlife available. 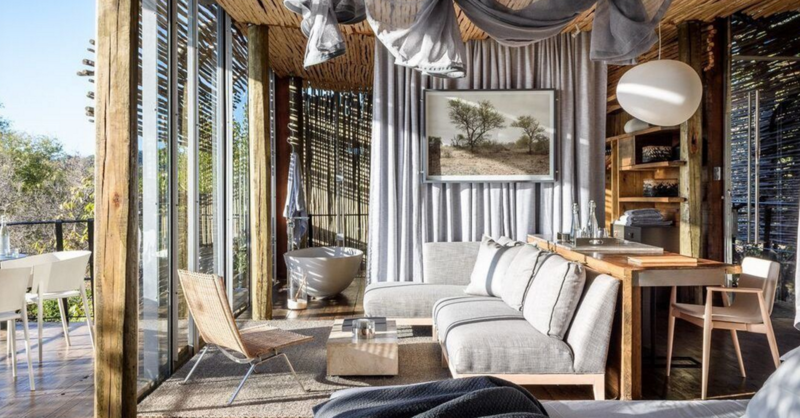 Spend your days here as part of the untroubled wilderness while your nights are spent in the rock and timber aesthetic of the Lodges of the Singita Sabi Sand. You will end in Victoria Falls surrounded by the mists that rise from the impressive falls. Get the perfect view of the waterfall from a thousand feet up on your own veranda at the Royal Livingstone, a colonial-style hotel within strolling distance of the Livingstone, one of the most romantic destinations in Africa. Travel privately! Ask us for details.